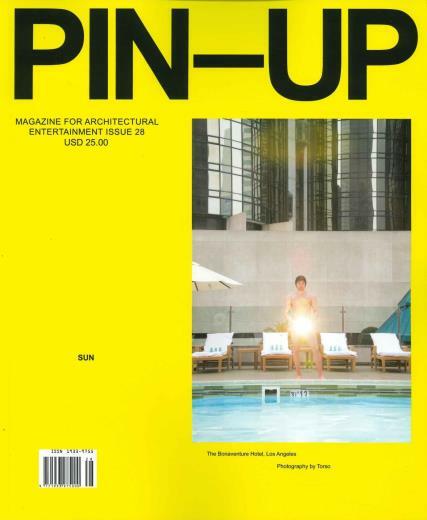 Pin-Up is a biannual architecture and design magazine - known as the world’s most fabulous and entertaining architecture magazine. Buy a single copy or subscription to Pin-Up magazine. Pin-Up is filled with stunning imagery and interviews with internationally recognised architects, artists, designers, and photographers. Every issue has a mix of genres and underlying themes; they are also sometimes city-themed.